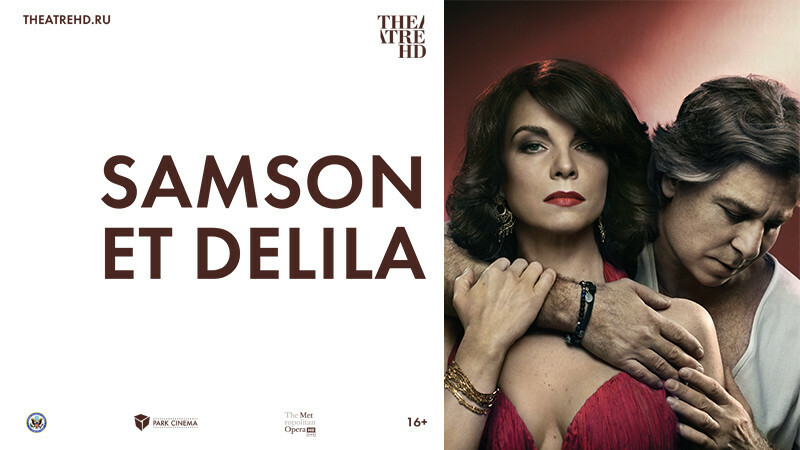 Samson et Delila in Park Cinema Flame Towers buy tickets online. Delivery of tickets for the event Samson et Delila. Saint-Saëns’s biblical epic stars mezzo-soprano Elīna Garanča and tenor Roberto Alagna in the title roles; Live in HD audiences last saw the pair together in the acclaimed 2010 transmission of Bizet’s Carmen. Bass-baritone Laurent Naouri co-stars as the High Priest, with baritone Elchin Azizov as the Philistine king Abimélech and bass Dmitry Belosselskiy as the Old Hebrew. Darko Tresnjak, the Tony Award–winning director of A Gentleman’s Guide to Love & Murder, makes his debut directing the first new Met production of the opera in 20 years. Sir Mark Elder conducts.